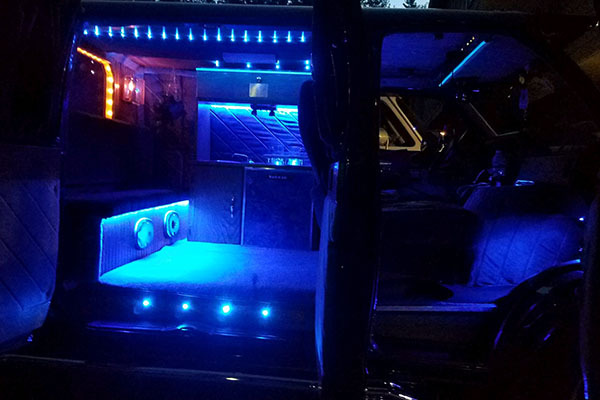 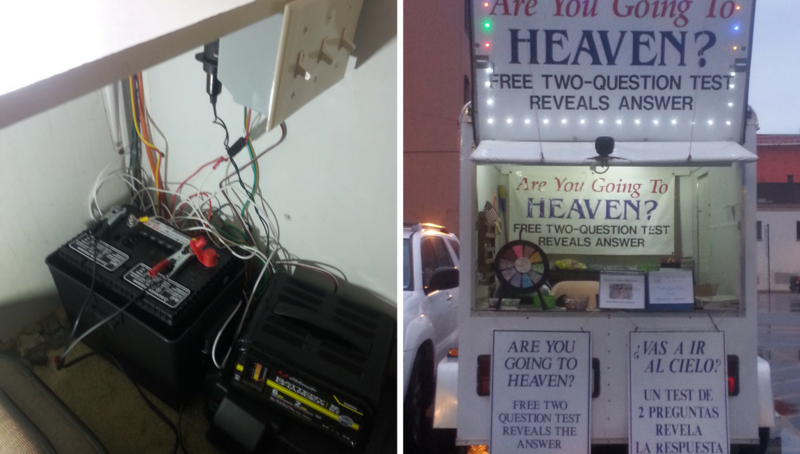 Dan from Merrimack, New Hampshire wired blue 12volt lights to the interior of his custom van. 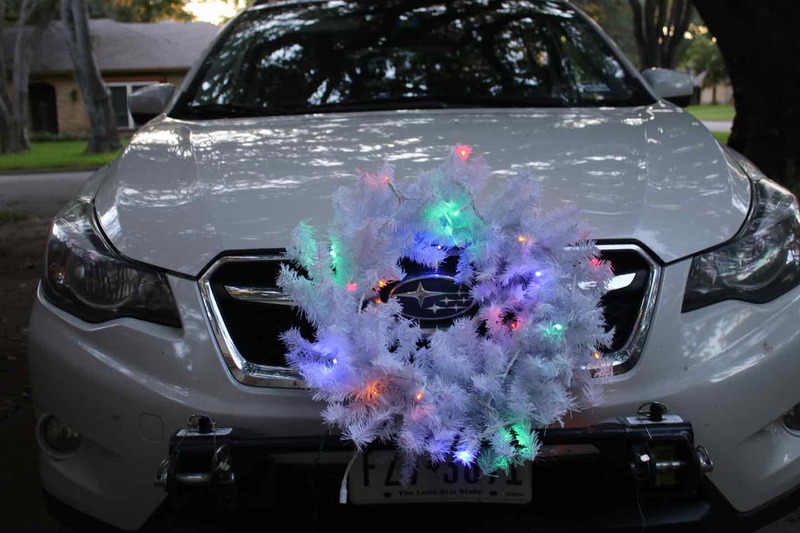 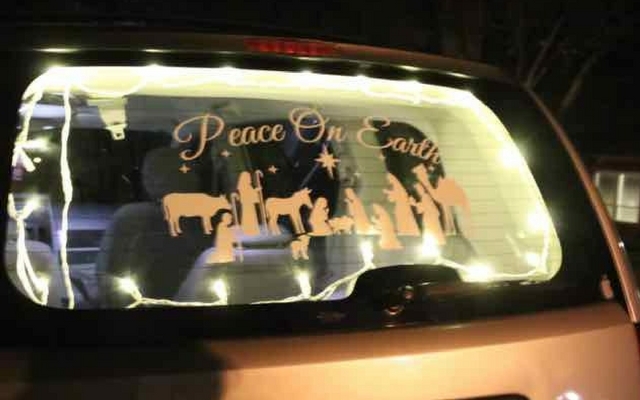 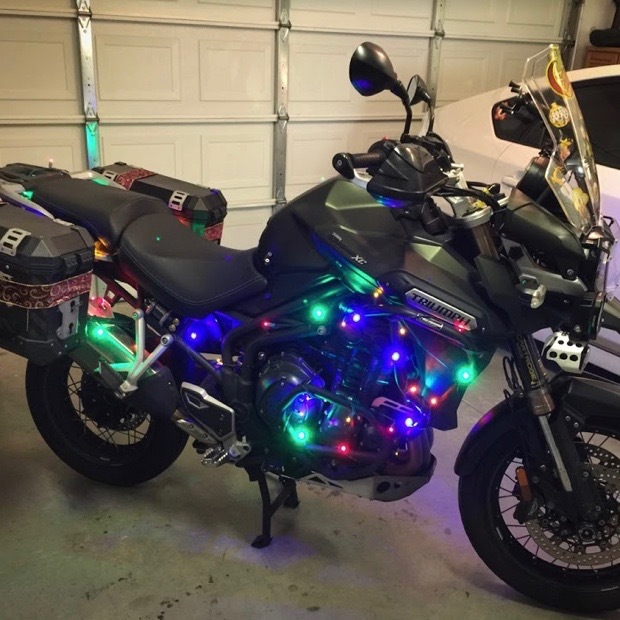 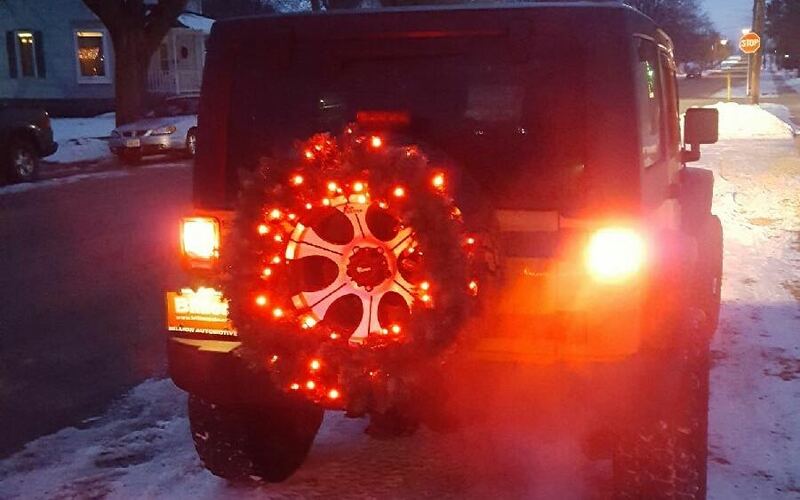 Tell us what you think and how have you used your blue lights? 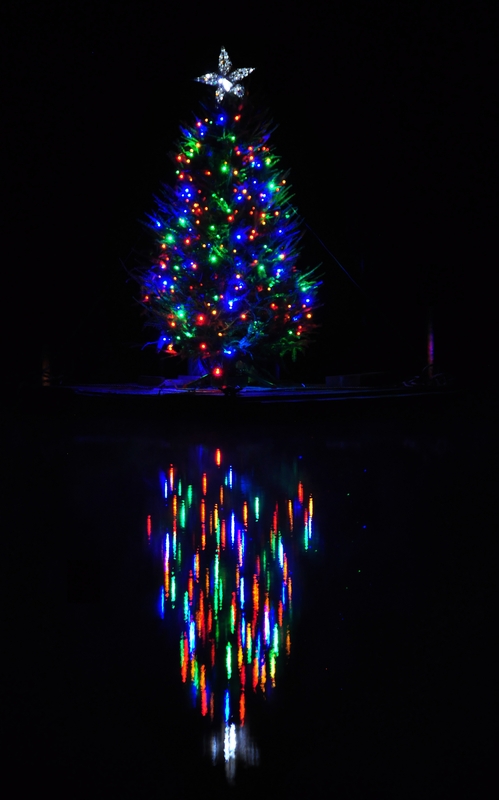 Can I mix incandescent and LED Christmas lights? 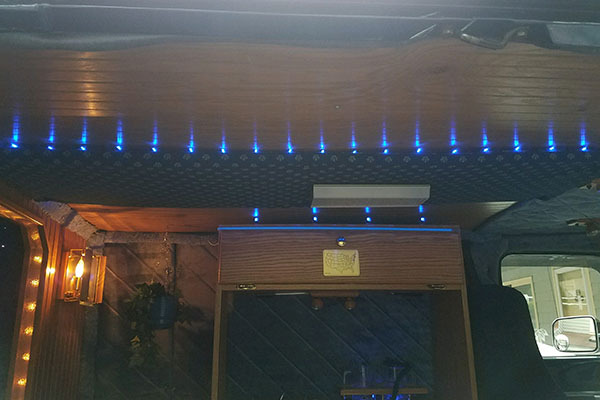 Can I dim mini light strings?